Thank you for sharing your heart with us! It’s so true that sometimes as children of God we can act judgmental and “holier” than newcomers/non-believers. The truth is we are all ransomed sinners made pure through Christ. 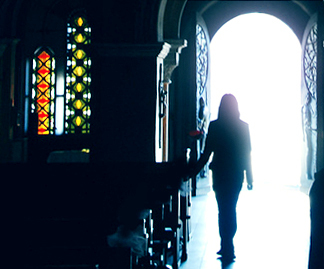 I find my church to be very welcoming and accepting of all different people–I hope you have found one that does too! This post is so profound and it is a call to all Christians to re-evaluate themselves and be sure that all their actions bring people to the loving savior rather than send them away. thank you for piece, God bless you. 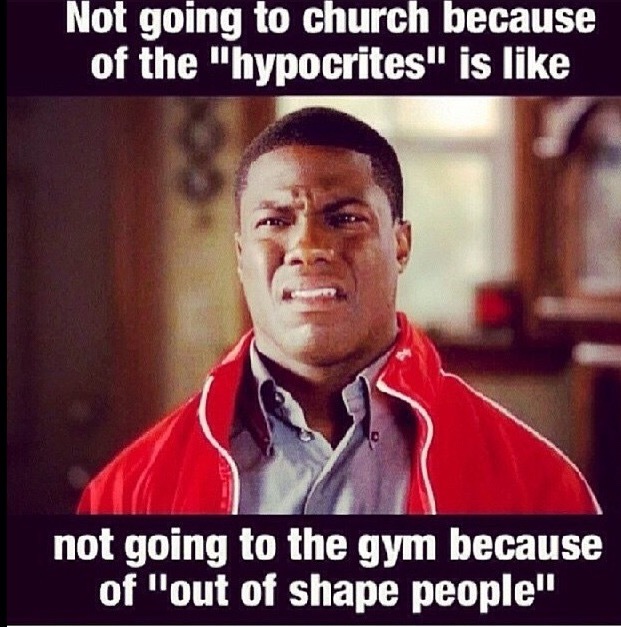 I hear this complaint so often about the church that I attend. I have never felt this way. I come from a rather rough upbringing, and when I came into the church where I am now a member, it definitely showed: however, members were greeting me, learned about me, accepted me as I was, and watched as go worked within me. I poured myself into the church. Many blessings have I received since finding my church. It seems to me that what many people perceive as the self-righteous judging by others, may, in reality, be the judgment they convey upon themselves. Very true indeed. I pray God helps us avoid self condemnation. Thanks! Bless your heart Mfy! Thank God for still loving us as we are. Empty yet alive in His hands. I am the church; I mustn’t judge. This was me couple of years back, judging people as they walked into church, either because of what they wore or how they looked. Not giving a thought to what made them come to church, what problems they had. Then I checked myself and found out I wasn’t any different and I needed to reevaluate my life. So Jay, this is a really exciting piece, one everyone should read. I’m so glad this little piece has blessed our hearts and I pray that God helps us not to chase the lost sheep from his pasture 🙂 Thanks guys! Extortion. Someone says “The goals of our present churches can be categorized into A,B & C.
The watchmen have focused their attention into building structures and cathedral instead of building the lives if the Individuals first. As I was reading this post. The Bible passage below was what I was pondering on. Where has the church got it all wrong? 32 The group of believers was one in mind and heart. None of them said that any of their belongings were their own, but they all shared with one another everything they had. 33 With great power the apostles gave witness to the resurrection of the Lord Jesus, and God poured rich blessings on them all. 34 There was no one in the group who was in need. Those who owned fields or houses would sell them, bring the money received from the sale, 35 and turn it over to the apostles; and the money was distributed according to the needs of the people. 36 And so it was that Joseph, a Levite born in Cyprus, whom the apostles called Barnabas (which means “One who Encourages”), 37 sold a field he owned, brought the money, and turned it over to the apostles. Thanks M for this wonderful epistle.